After an age of self-imposed frugality, I decided to splurge a little last month and get a really nice pair of headphones. I’ve long suffered the first world problem of earbuds, and am painfully aware of the clarity and detail I’m missing, especially in the vocal jazz, bossa nova, big band and terrible 80s electronica I adore. Normally I’d obsessively spend months researching, but this time I delegated the task to Marco Arment. 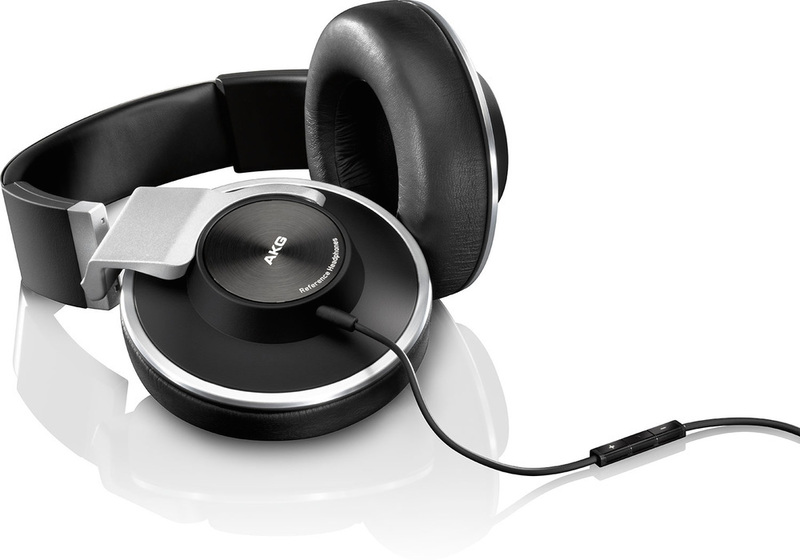 On his recommendation, I ordered a pair of AKG K551 reference headphones from Addicted to Audio down south of the border. They couldn’t wouldn’t be used on the train, but for the office and my SOHO they seemed the ultimate mix of comfort, quality and price. They also promise realistic sound, not the overdriven doofa doofa bass of Beats and such. Unfortunately, that’s where the fun began. I realised after the fact my browser had autofilled my office address for the suburb and post code, but my home address for the street. My beautiful new headphones were therefore being Express Post delivered not only to the wrong address, but to one that didn’t exist. A frantic call and a few tweets to Australia Post later, and I was informed the headphones were being returned to sender. I was really relieved; this was far preferable to having them delivered to the wrong place. The people at Addicted to Audio have also been beyond wonderful; they’ve kept me in the loop with regular email updates and promised to ship them back out once they got them back. That was a fortnight ago. Unfortunately, Express Post service seems to only apply one way. What took a day to ship to Sydney has so far taken two weeks to get back to Melbourne. Then, they circled back to NSW. Here’s hoping I hear better news soon. Oh yes, I went there.